Consider it yourself, a door that is opened numerous times a day, every single day, is bound to wear out and lose proper functionality. As such, much like everything else in a home, a garage door also requires regular care and maintenance to ensure its safe functioning. 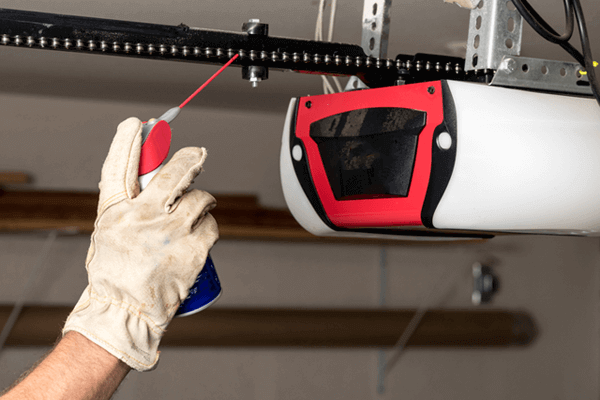 While it is highly recommended that you call in professionals to perform the garage door maintenance checks, there are some tasks that you can accomplish yourself. 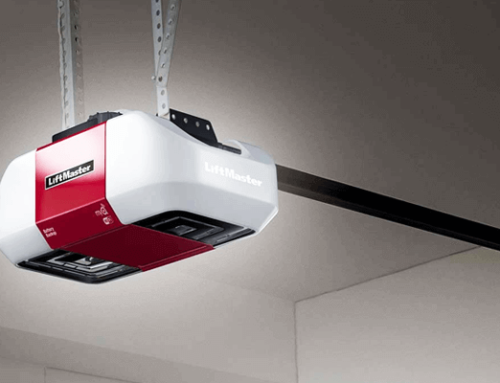 A through visual check will tell you more about the properly movement and function of your garage door than you think. 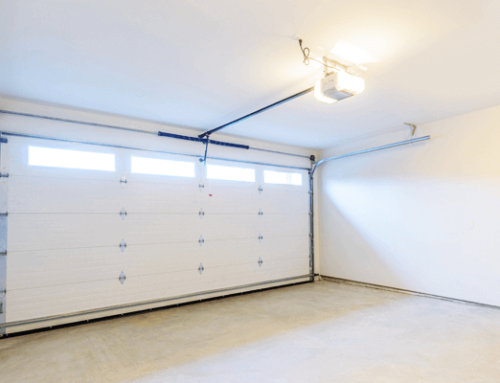 Periodically stand towards the inside of your garage with the door closed properly and do a sweeping check over the springs, rollers, hinges, and cables and try to recognize any signs of damage. You are essentially looking for anything out of the ordinary regardless of whether it is fraying cables, loose hinges, or discoloration and presence of rust. The sounds emitting from your garage door are also great identifiers of garage door problems. Creaks, scraping or grinding noises are all signs that there are issues with the cables, springs or pulley system of the door. The hardware can become lose just due to the sheer amount of movement the door goes through over a period of time. As such, it requires regular tightening to prevent if you consider yourself a bit of a handyman and are comfortable sporting and working a wrench, you can probably manage to examine and tighten the bolts and brackets of the garage door hardware. The garage door needs to be properly balanced to be able to swing up and down. If the balance is affected, the door opener will have to do considerably more work to ensure the movements, feeling a greater strain every time the door opens or closes. As such, it is unlikely to last for a very long time. To examine the balance of the door, it’s advised that you disconnect the opener by releasing the handle and manually push the door about half way. Move to a safe distance and check to see whether the door remains in position. When imbalanced, the door won’t stay in its place. 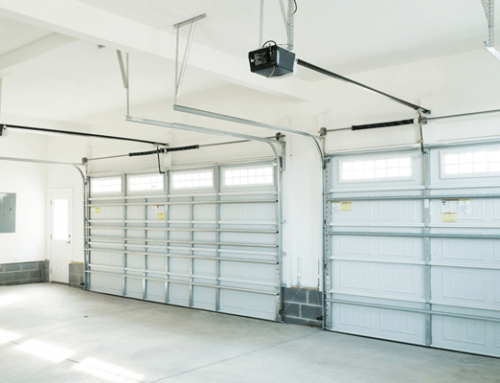 Avoid readjusting the spring and pulley system of the garage door on your own and rather wait for professional help to prevent a massive mishap. Pro Tip #1 – Inform the members of your family that you are performing a thorough garage door inspection before you begin. Strictly advice everyone that the door is not to be operated, opened or closed until you have finished the maintenance to ensure safety and prevent injury for everyone involved. Pro-Tip #2 – If you are in the Houston area and are uncomfortable with performing the garage door maintenance checks on your own, feel free to call in the professionals from Discount Garage Doors of Houston for their expert opinion and help.